Jacky Goliath has dedicated most of her life to the business that she co-founded, De Fynne Nursery. A nursery that started out as a side hustle to earn an extra income turned into a great success story for Jacqueline “Jacky” Goliath. Hailed as one of Mzansi’s most influential women, she continues plowing forward to make space for women farmers. 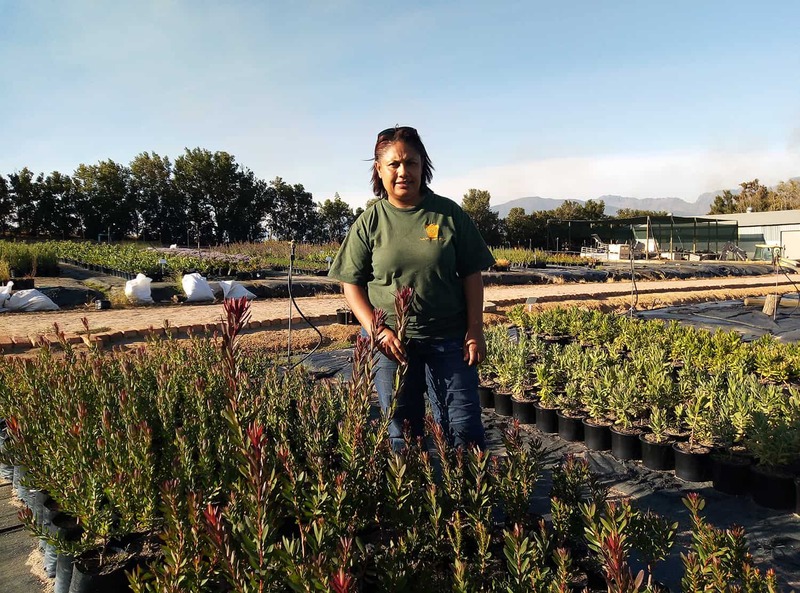 Goliath and her colleague and business partner, Elton Jefthas, started De Fynne Nursery in the Westen Cape with 1 000 fynbos plants 18 years ago. What started out in a backyard has grown to supply major stores and diversified to produce a wide range of plants and products. Goliath has been named the most influential woman in 2014. The greatest lesson that she takes away from her parents is to persevere against all odds. Adding that she also inherited her parents’ calm and peaceful demeanour. Goliath says she remembers her childhood as rural with gravel roads, outside toilets and candle light. 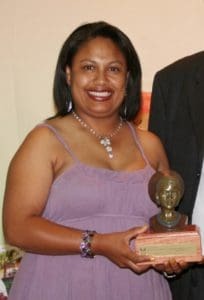 In 1991 she matriculated from Schoonspruit Secondary School and went on to do her national diploma in horticulture at Cape Peninsula University of Technology. She obtained her diploma in 1995. The following year Goliath completed her degree in horticulture at the University of South Africa. 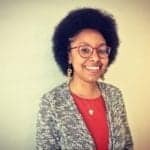 When Goliath left the ARC, she went on to work as a horticulturalist at a non-profit organisation called Agribusiness in Sustainable Natural African Plant Products (ASNAPP). The goal of this organisation is to help develop African agribusinesses grow. It is here at ASNAPP where Goliath and Jefthas’ paths crossed again after also working together at the ARC. In 2001, Goliath and Jefthas decided to give their idea a kickstart. Today De Fynne nursery supplies plants to major retail stores. 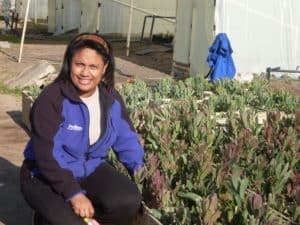 As the owners of De Fynne Nursery in Paarl, Goliath and Jefthas’ business supplies a few major retail stores across South Africa with their plants. As the business grew, they also started growing other types of plants. This includes containerised plants of ornamental, fynbos, indigenous and agricultural crops. Goliath’s dedication and hard work has not gone unseen. She was honoured with the 2015 Toyota New Harvest of the Year award and named as the most influential woman in 2014 by CEO Magazine. With all the challenges that Goliath has faced in this male dominated industry, she refuses to sit back. Instead she perseveres and will not cease to pave the way forward for other female farmers to come.